Before now, there has been no systematic study of the transition of university students as they finish their studies and enter the labour market. This Policy Brief summarises the findings of a baseline survey of such university students, who form the sample of a longitudinal tracking survey that continues until the end of 2019. 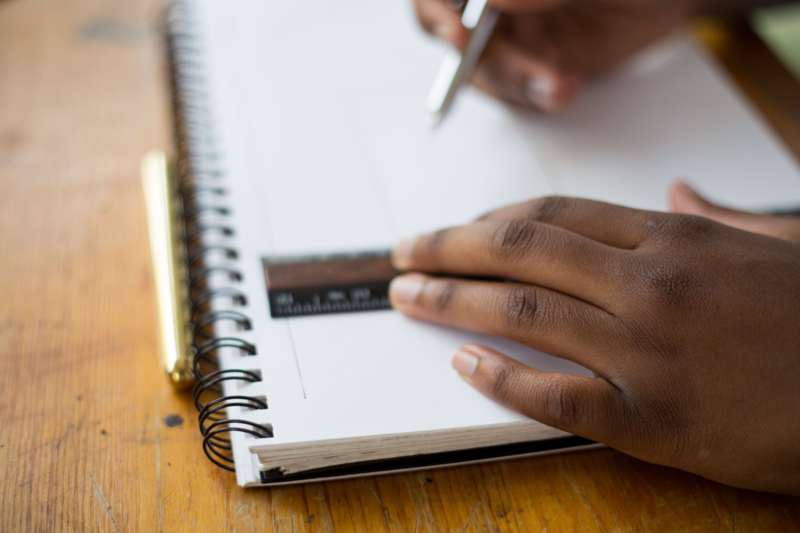 The responses collected in the baseline survey suggest that both the education choices and employment expectations of final year university students in Mozambique reflect a gender imbalance in favour of men. The private sector prevails as the preferred employment option for most final year university students in Mozambique. Mozambican final year university students are confident that their academic capacities will be key for their employability. However, students say they lack of knowledge of job opportunities and job search strategies. Mozambique faces a significant challenge of youth employment. With a young and fast-growing population, many new workers are entering the labour market each year. According to official estimates, the median age in 2018 is just 17.5 years of age. One component of the youth employment challenge is the transition between school and work. Among those undergoing this transition, university students are in a strategic position. They are the most qualified human resources to join the labour market, in a country where only 1.2 per cent of its population has completed higher education studies. University students should both be among those facing least barriers to find employment and among those with highest potential to raise productivity in the public and private sectors. However, to date, Mozambique has lacked any systematic study of the success and challenges that university students face as they transition into the labour market. UNU-WIDER joined the Centre of Studies of Economics and Management (CEEG) of Eduardo Mondlane University (UEM) and the Development Economics Research Group (DERG) of the University of Copenhagen to put in place the first survey on the transition between school and employment of Mozambican university students. Starting in March 2017, a baseline survey was conducted, and a set of phone surveys is now being conducted quarterly (covering the period March 2018 to mid-2019). A sample of 2,174 final year students, from six of the seven main universities in the country, participated in the baseline survey, amounting to more than 10 per cent of all final year university students in Mozambique. A first descriptive report on the results of the baseline survey is available online. The official higher education statistics already reveal that thereis a gender imbalance among the higher educated populationin Mozambique in favour of men. Furthermore, there is asegmentation of course choices, with courses in engineeringand natural sciences displaying a much higher prevalence of male students, but greater gender parity is found in areas such as education, humanities, social sciences, agriculture and health. 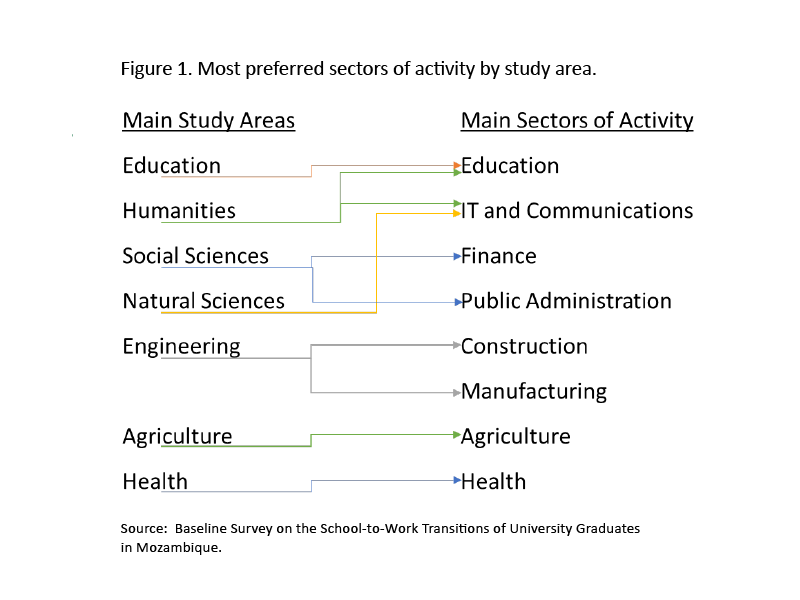 The students indicated a clear relation between their current area of study and their preferred sector of employment, as depicted in Figure 1 below. The private sector prevails as the preferred employment option for most final year students. A lower, but still noteworthy, proportion of students show some inclination to opt to become entrepreneurs. Among them, most notably, one-in-three of those that took engineering courses consider entrepreneurship as a their most desired type of future employment. Final year students are confident that their academic capacities will be key for their employability. The students mostly expect to be employed in less than six months, and the average expected wage is 26,500 Meticais per month, which is 2.5 times higher than the highest statutory minimum wage, found in the financial sector. The survey, however, reveals a lack of knowledge regarding job opportunities and effective job search strategies. Finally, and most notably, the responses collected about future employment expectations of the students (e.g., salary) indicate women believe they will face worse outcomes in the labour market compared to men. On average, women expect both entry wages and wages after one year of work that are a few thousand meticais lower than those expected by their male peers, including those that completed studies in the same study area. 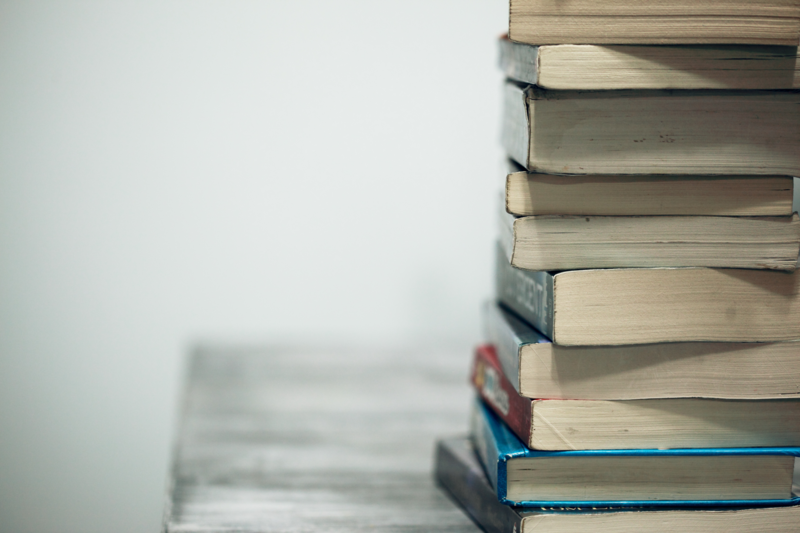 Labour market information should be developed for and provided to university students. Attention should be directed, by both research and policy, to the causes of lower wage expectations by women. Threats to gender equality in education should be addressed. One option is to promote women’s enrolment in under-represented study areas via positive discrimination. The survey results reinforce our motivation to seek and provide labour market information to university students. There is clear evidence of a need for students to better know what lies ahead. Our interim results recommend that attention is directed, by both research and policy, toward the nature and causes of lower wage expectations by women. This points to a market distortion that needs to be corrected, such that individuals are able to pursue careers that fit their capabilities and be rewarded in line with their contribution, promoting the growth of the Mozambican economy. Gender equality, while strongly observed in primary education in Mozambique, starts weakening during secondary education and is found severely weakened in higher education (more so in certain courses). This needs to be addressed. A possible avenue could be the development of girls scholarship programmes to promote women’s enrolment in underrepresented study areas (positive discrimination). This Policy Brief, also available in Portuguese (disponível em Português) is based on the Baseline Survey on the School-to-Work Transitions of University Graduates in Mozambique.